It's July and I'm already seeing stuff about NaNoWriMo. If you're saying "Pardon?" you must not be a writer. That's "National Novel Write Month" and is usually held in November. The object is to write a 50,000-word novel (or 50,000 words towards a novel because that's a pretty short novel) in November. Why they chose November, I don't know, since it only has 30 days and a major holiday. And, frankly, I refuse to participate. I write when I can, and don't write when I can't. Forcing it rarely produces good results (I will note an exception below). When I have what I can only call "inspiration" I write. When I don't, I can't write. Like right now, I have an idea for a novel, but I need to figure out some science stuff and the math is way over my head so I can't plot out the novel until I get help with the math. Now when I'm inspired, I can easily write 50,000 words in 30 days. On my current work in progress (and so close to done I can taste it) I did the first draft of 77,000 words in 35 days. That's 2,200 words per day or 66,000 in the 30 days a NaNoWriMo lasts. But I was inspired (and wrote the first draft in February/March). (Man, I need to get that thing finished up.) But the reason I started that novel was I had these ideas percolating and I was a the local writers' group and they said, "Okay, let's write." So I sat there, wondering what the heck to write. And wrote the first scene of that novel. And it turned out pretty dang good. And from there the ideas just floooowed. I've never written a book that fast. 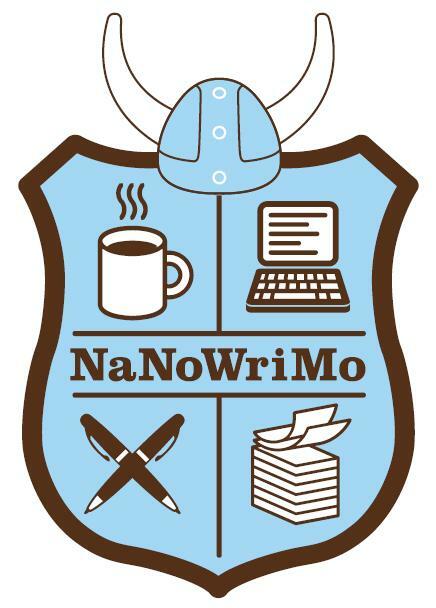 In November of 2010 I tried a NaNoWriMo. I started a novel. But then I realized I couldn't finish it until I did a bunch of research on Romania in 1968. That delayed me for about two months while I looked for a good source. I finally found one and was able to finish the book in about 6 months. That became Book of Death. So maybe forcing works. Maybe I'm just too lazy (or rebellious) to do a NaNoWriMo.